想買手機的朋友, Amazon有 Prime member專屬手機折扣, 還不是prime?現在申請Prime account (免費試用一個月),年費$119. 或是月費$12.99, 隨時可取消. 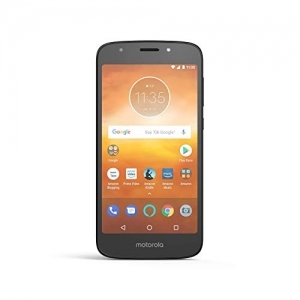 像是 Moto E5 Play 16 GB – Unlocked (AT&T/T-Mobile – Prime Exclusive 特價 $99.99, 免運費! !